The Destination Angels – Destination… Helicopter Tour! 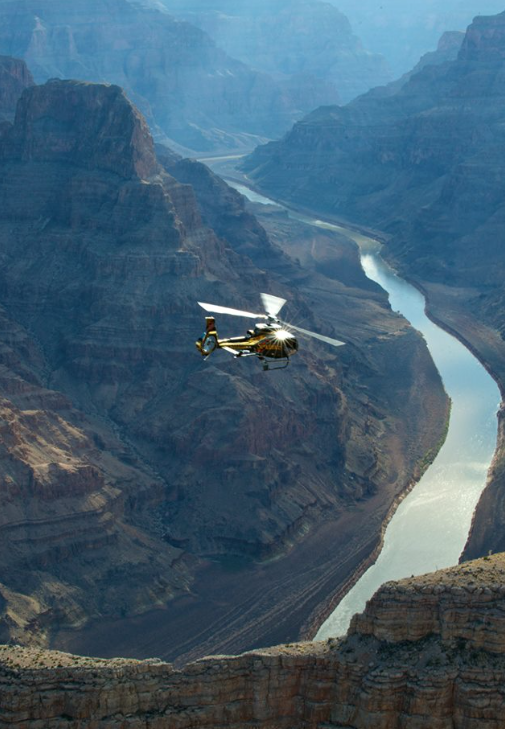 The Best Destination in Las Vegas – well The World is any type of Helicopter tour. The best part is that you can enjoy your time on The Las Vegas strip – take a helicopter tour and be back in time to enjoy a fabulous dinner and a show or simply wild Las Vegas night with Sundance Helicopters being just minutes from The world famous Strip. With so many Sundance tours to choose from make sure it’s in their new Air Methods EC130T2 Helicopter with front row bench seating and glass views all around and even under your feet! Helicopter make you nervous? Rest assured that your safety is their number one priority. Sundance Helicopters is a member of TOPS (Tour Operators Program of Safety), an elite group of helicopter flight seeing operators and a 3-time recipient of the prestigious FAA Diamond Award. Sundance has been around since 1985 and consequently has been a number one Helicopter tour company. Destination Angels gives Sundance two wings up! Please Like this fb page xo muah!